When you're getting ready for a test drive, there are some things that you need to do to prepare. As we mentioned, it's easy to research vehicles online these days. So first, make sure you have a few models in mind. Then, set aside enough time to adequately experience each one. You don't want to rush a test drive and find out later that something about your car bugs you every day on your commute. Make sure to bring a notebook to keep track of what you like about each vehicle, and your driver's license down to our dealership. We can't let you test drive without your license! 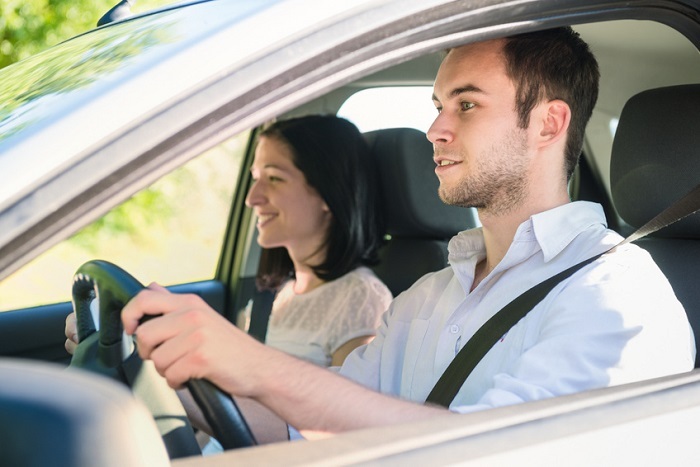 Once you get behind the wheel of a vehicle, try it out in different traffic conditions. How does it handle at highway speed? What about stop and go traffic? Make use of the driver assistance tech and learn more about how the safety features work, especially if it's been a while since you've upgraded your vehicle. Automotive technology has evolved rapidly in recent years! Also see if the features you need are easy to reach. Is the infotainment system intuitive? You don't want something that's going to be a distraction when you're behind the wheel. Then make sure the car is roomy enough for you. If you've had your eye on a 2019 Honda Civic, maybe a larger sedan or a crossover like the 2019 Honda CR-V might be more comfortable for you. So visit our Honda dealership near Kearny Mesa and test drive some of our favorite Honda models today. Whether you're looking for a new car, crossover, or truck, we're ready to assist you. We hope to see you soon!